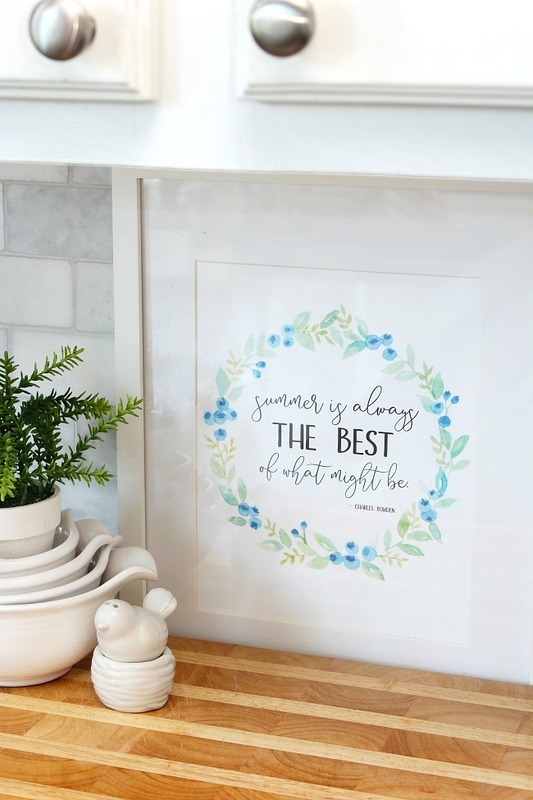 Add a little summer decor to your home with these free summer printables. 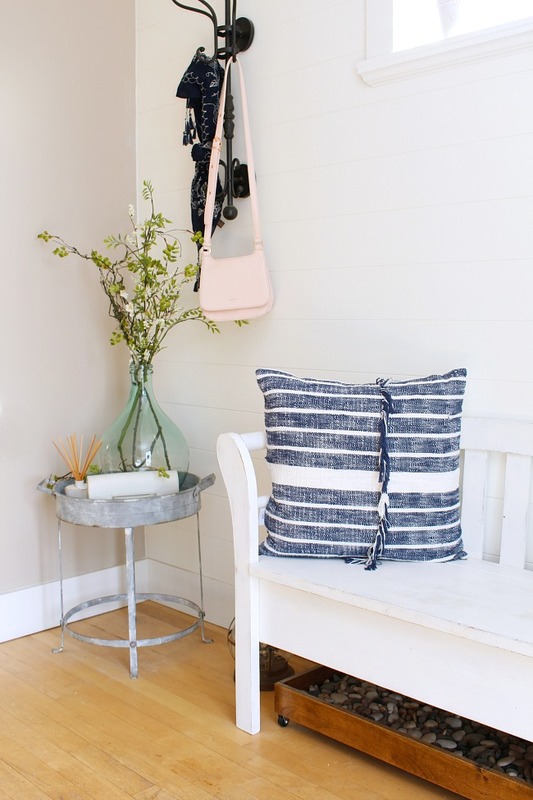 Just download, print and display for a quick and easy summer vignette! 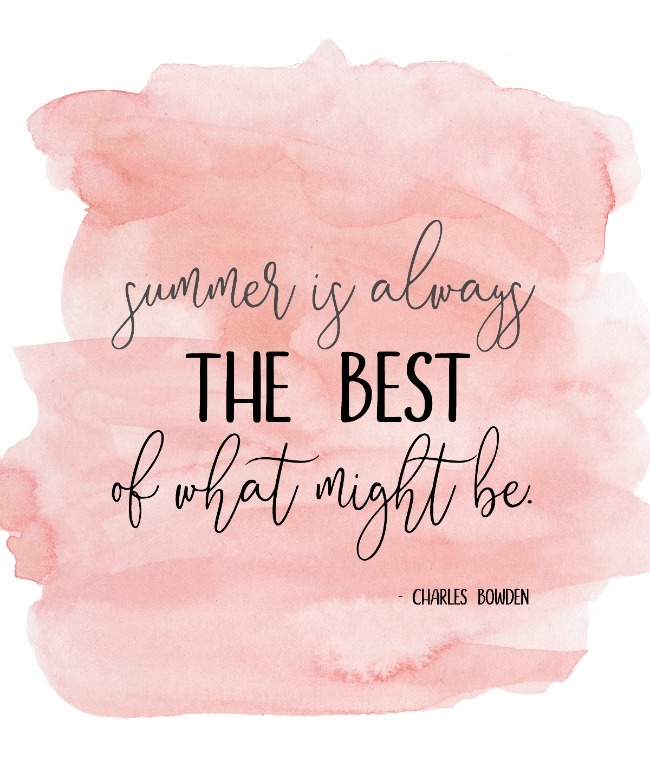 We have had some beautiful weather around here for the past couple of weeks and it’s totally feeling like summer! 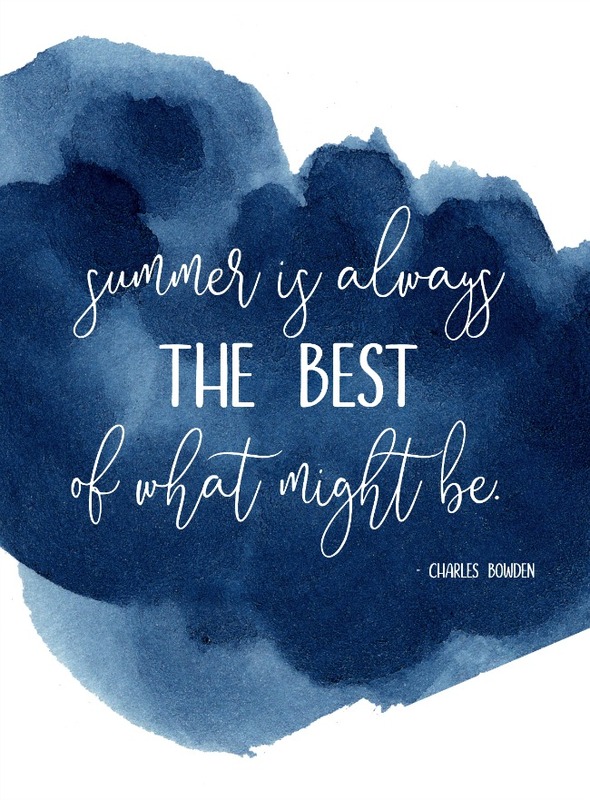 I know some people were a bit bummed that we kind of skipped spring, but I love the sunny weather and am totally rolling with this summer vibe. 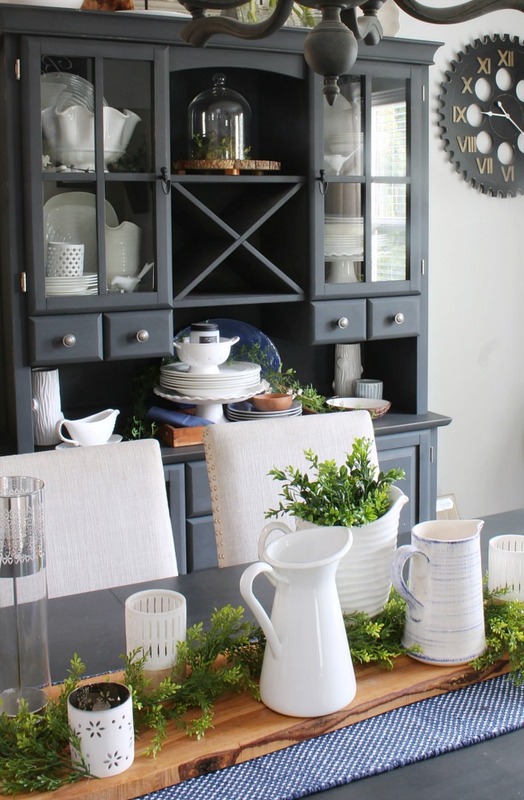 I don’t switch up a lot of our decor between spring and summer, but I like to do a few updates here and there. While most of the big changes are happening outdoors this month, I have been working on some summer decorating inside the house as well. 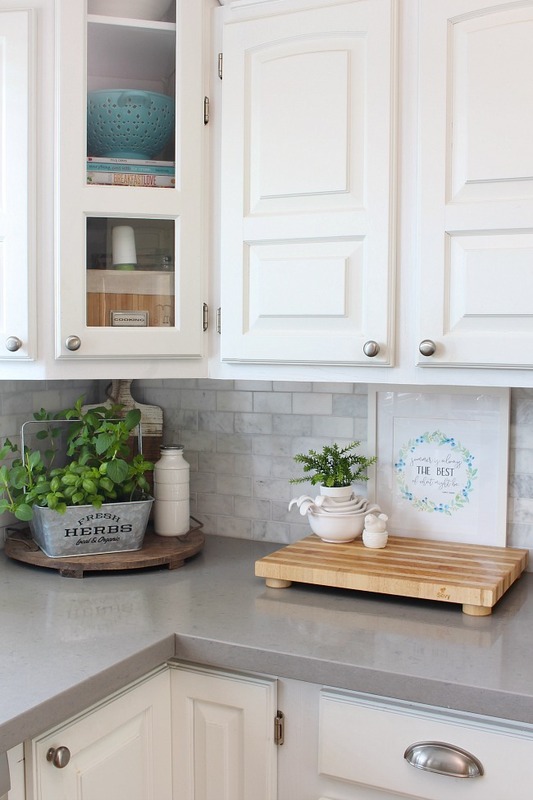 I’ll show you our little summer kitchen next week, but I wanted to do a quick post today to share this pretty summer printable with you. Summer is my favorite season of the year by far. I love the longer days, the warmer weather, the summer flowers, and the laid back feeling that summer has to offer. So when I came across this quote from Charles Bowden, I knew that it was the perfect quote for me! 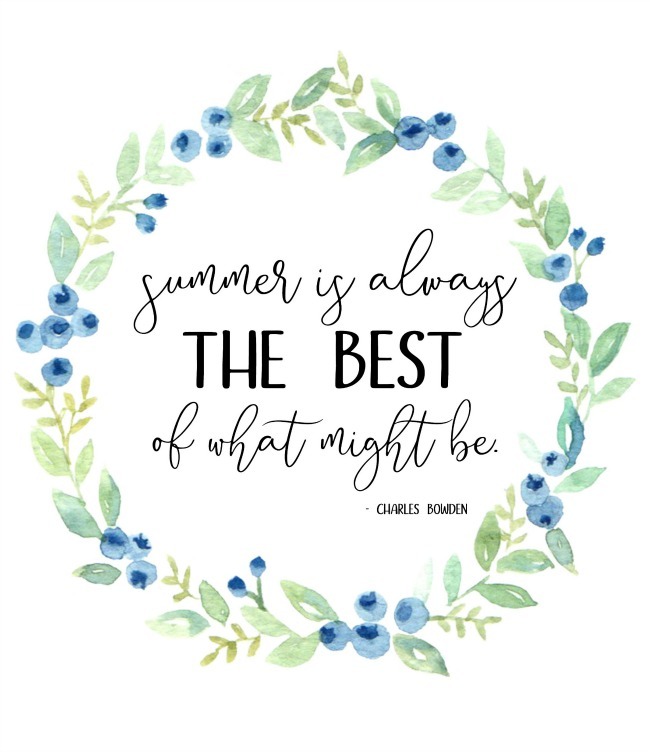 Since I loved the quote so much, I decided to use it for a few summer printables. 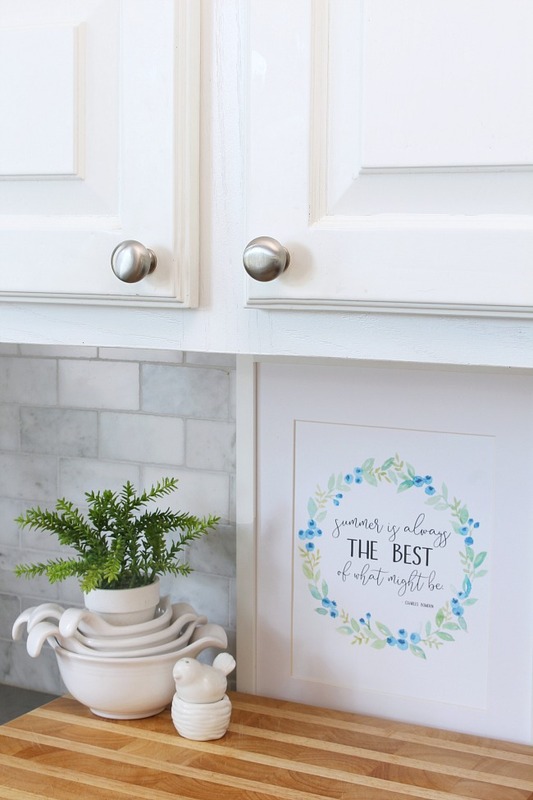 I printed out the blueberry wreath for our kitchen and have the pink watercolor version in our master bathroom. It’s a nice reminder of the good things to come as I’m getting ready each morning. 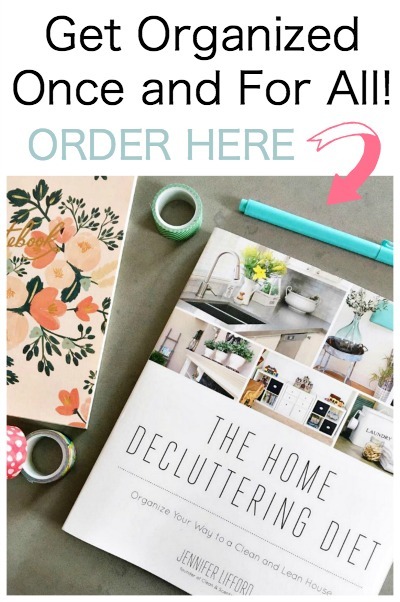 And you really can’t get much quicker and easier than decorating with printables! 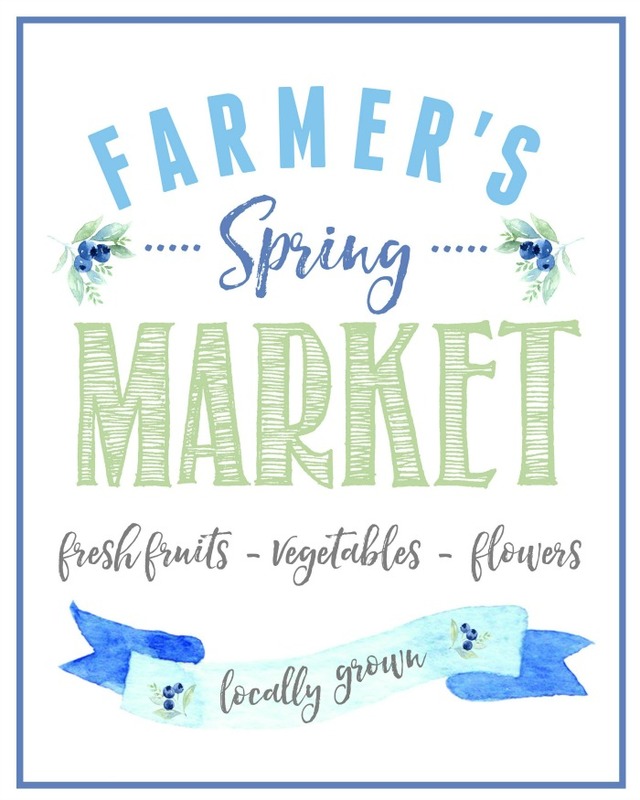 I hope you enjoy the printables! 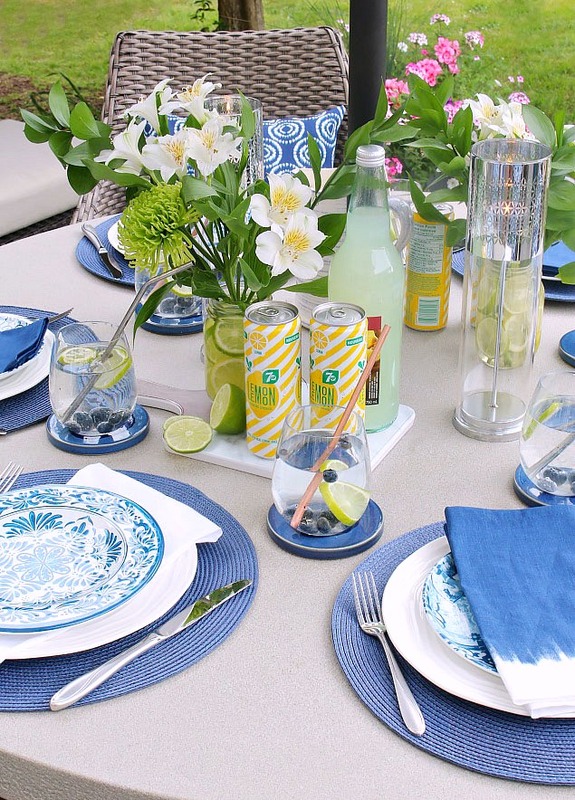 Watch for our summer kitchen decorating ideas coming next week!